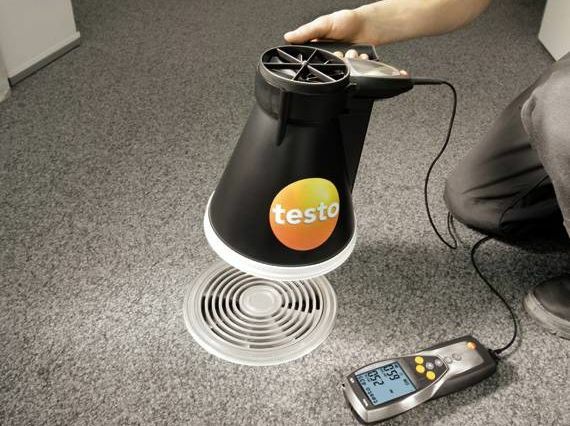 The testo 435 multi-function climate measuring instrument is available in four versions. 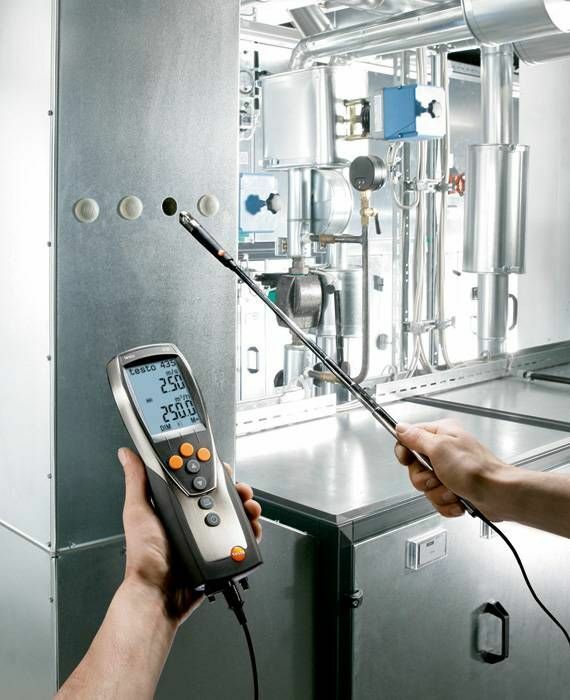 This testo 435-1 version is the entry-level measuring instrument for adjusting and testing ventilation and air conditioning systems and for assessing air quality. 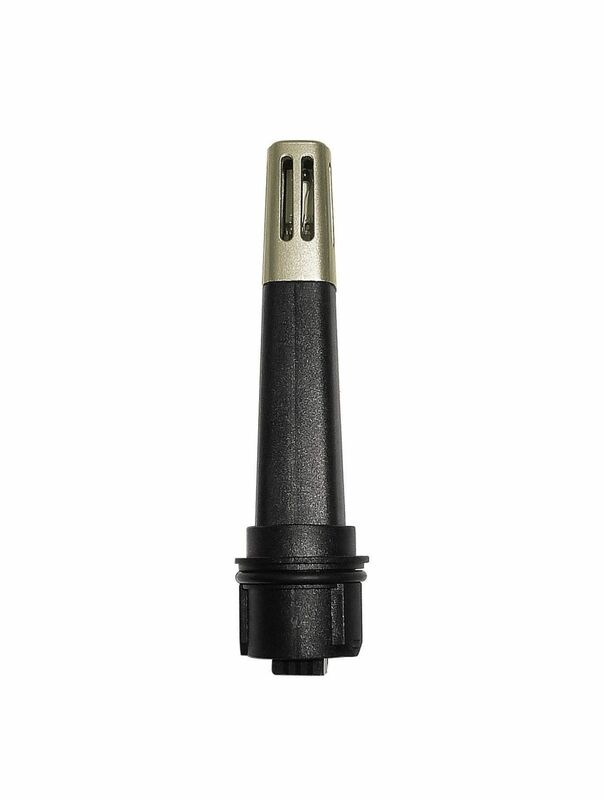 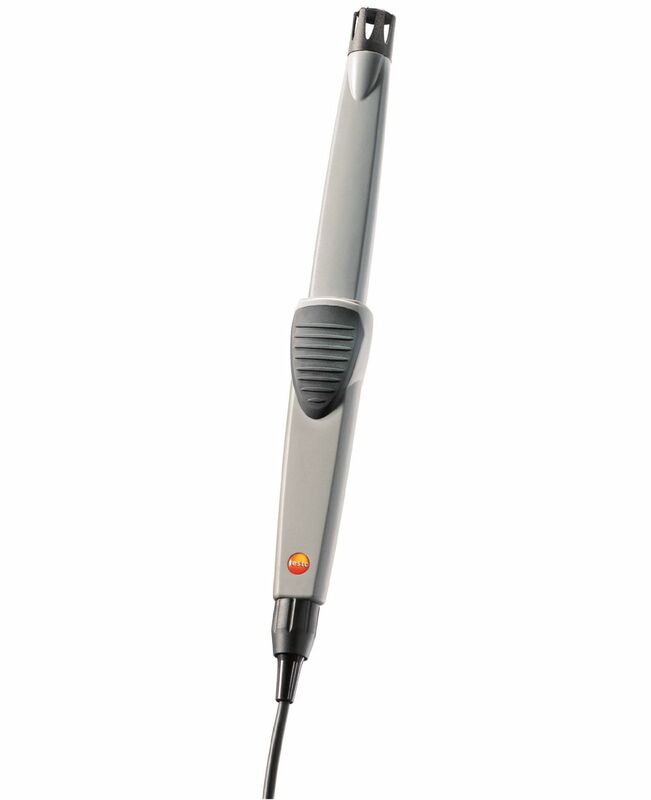 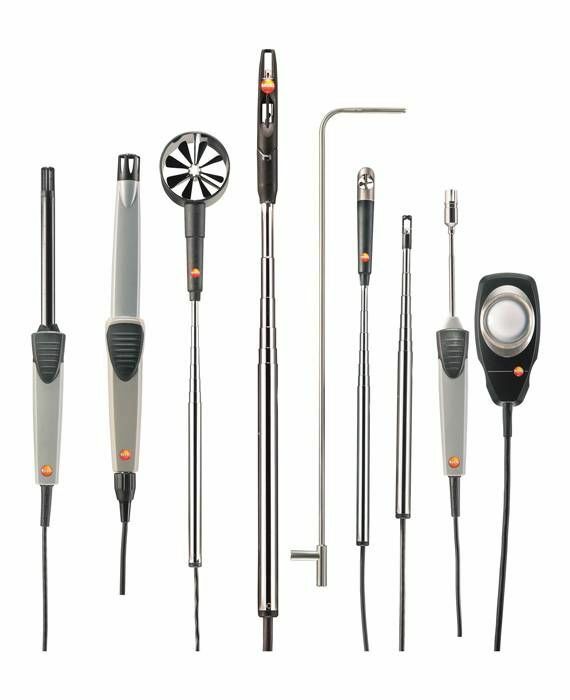 You have a choice of different optional probes available for measurement, all of which can be connected to the testo 435-1. 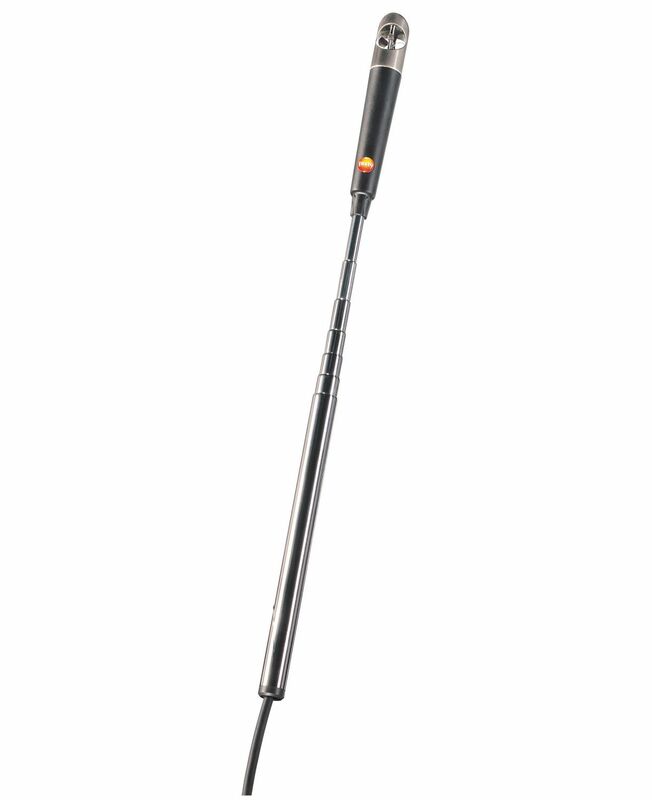 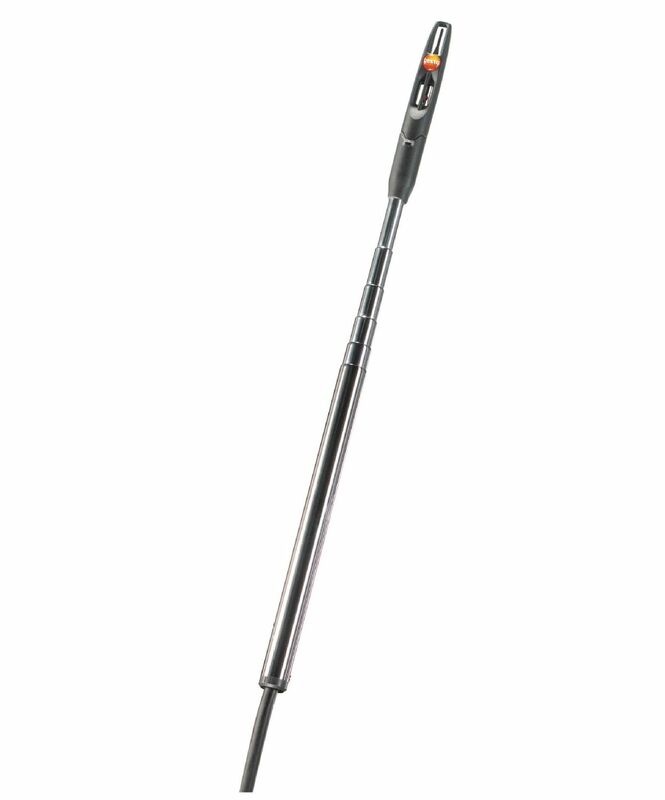 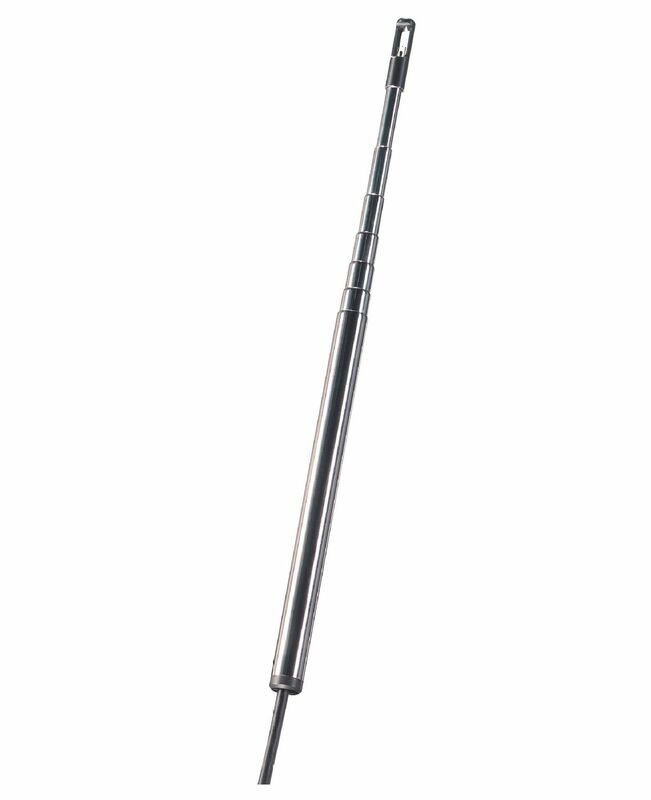 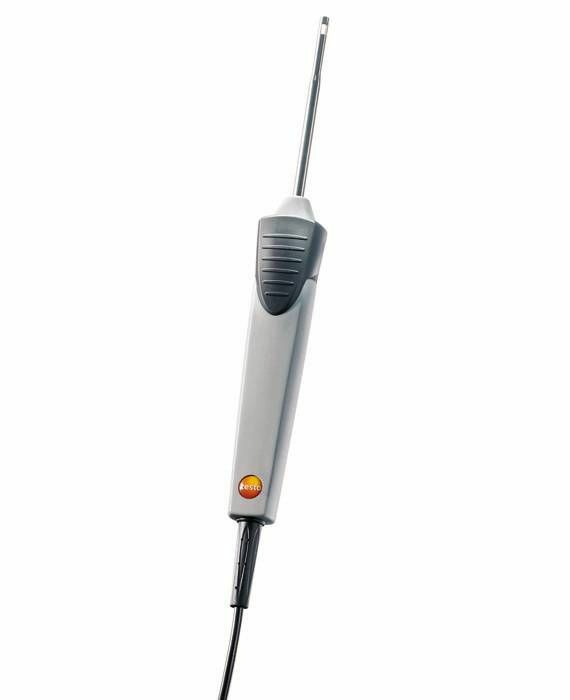 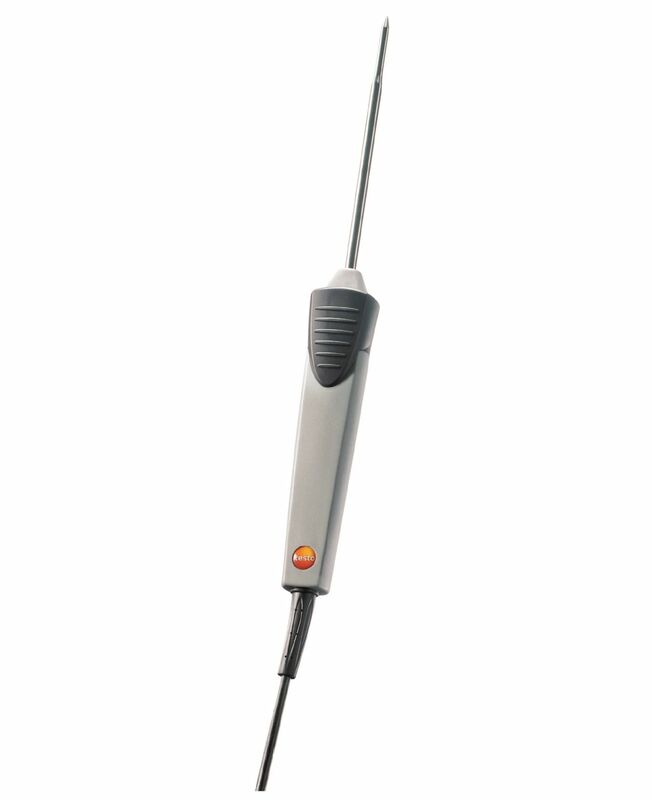 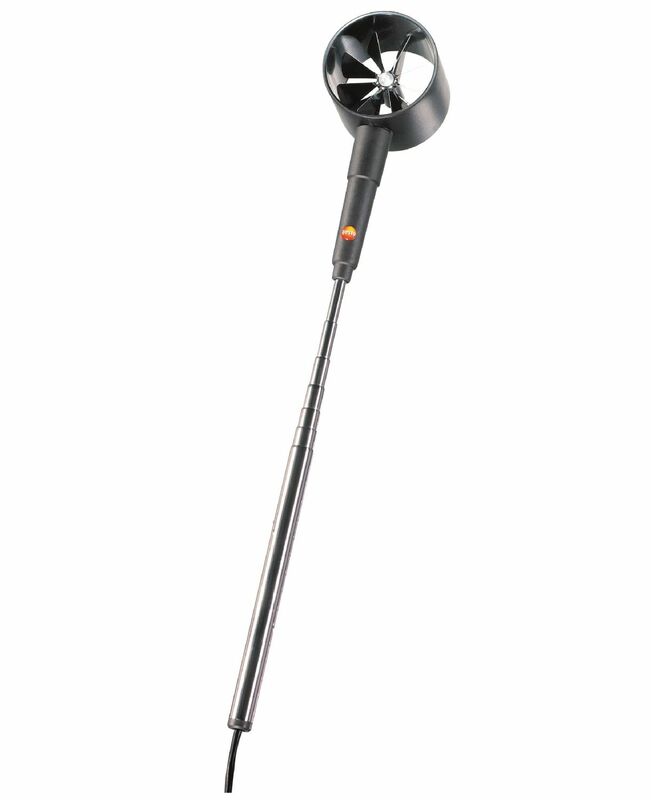 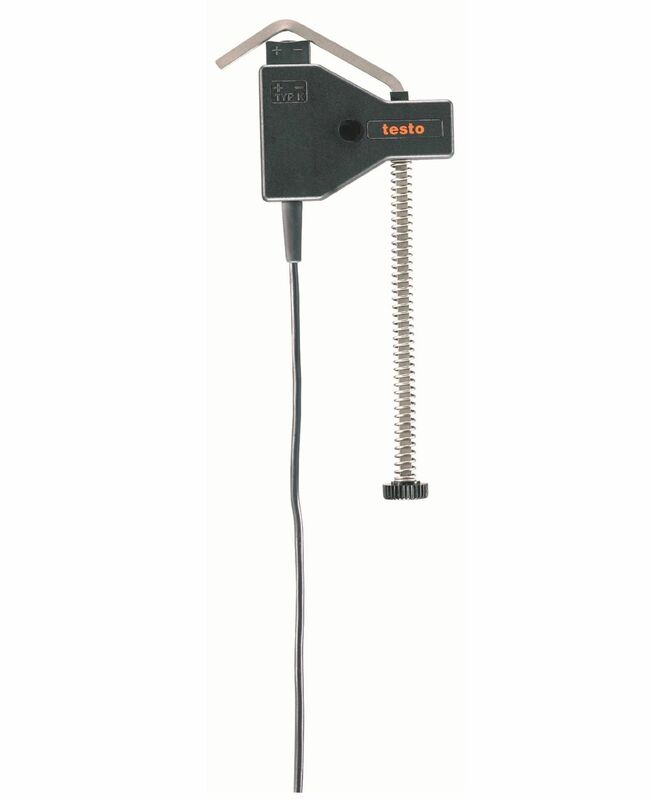 In addition to the attachable probes, you can also connect up to three radio probes to the measuring instrument: with the radio module which is available as an option, the testo 435-1 climate measuring instrument can take temperature measurements wirelessly from radio probes over a distance of up to 20 meters (without obstruction). 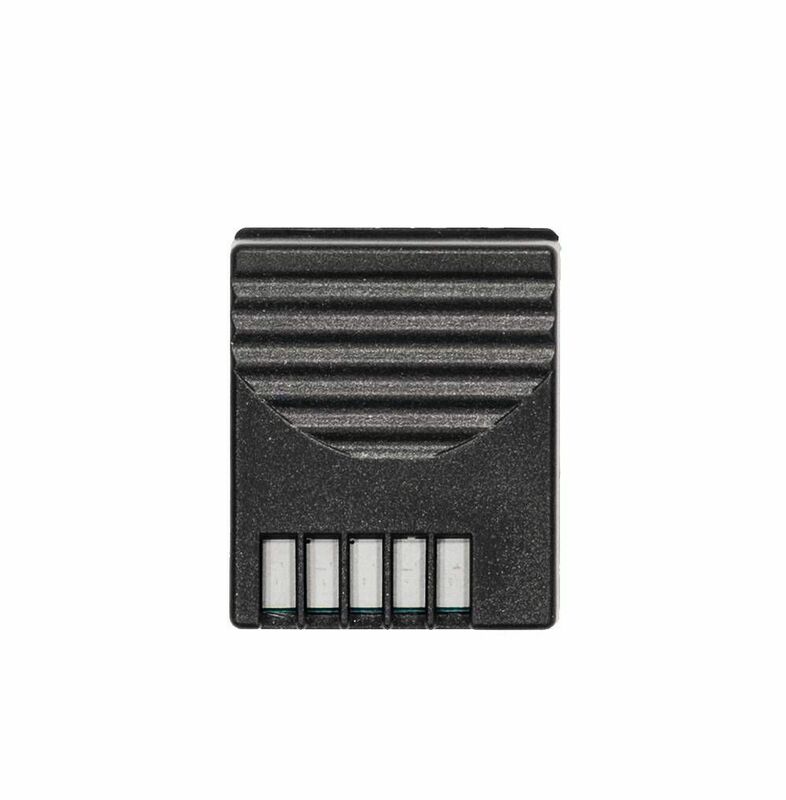 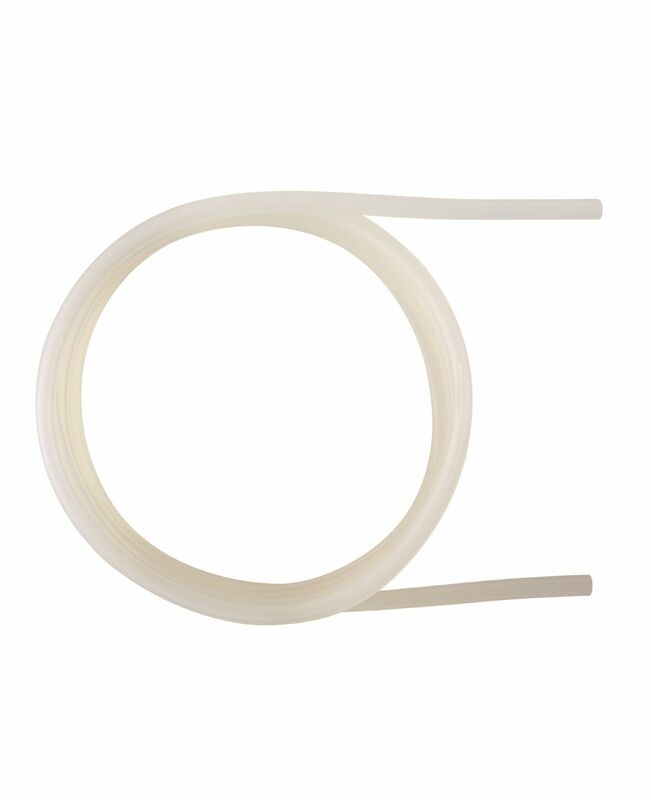 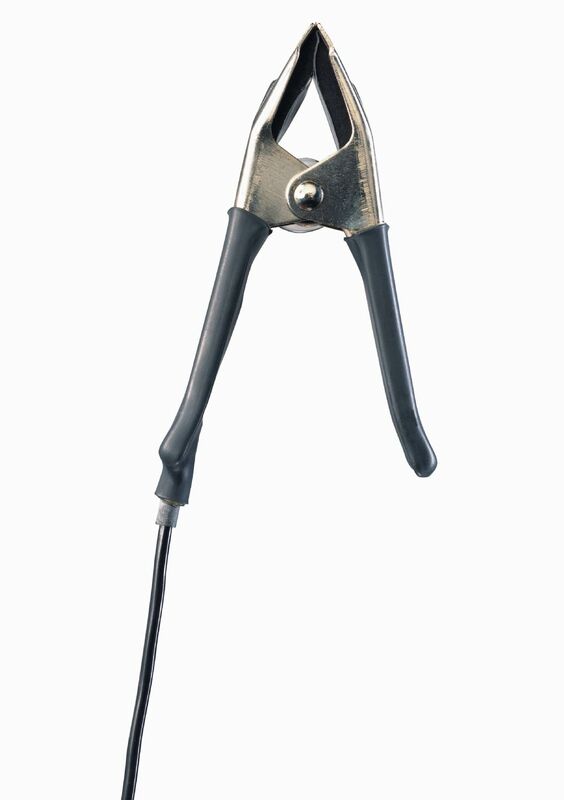 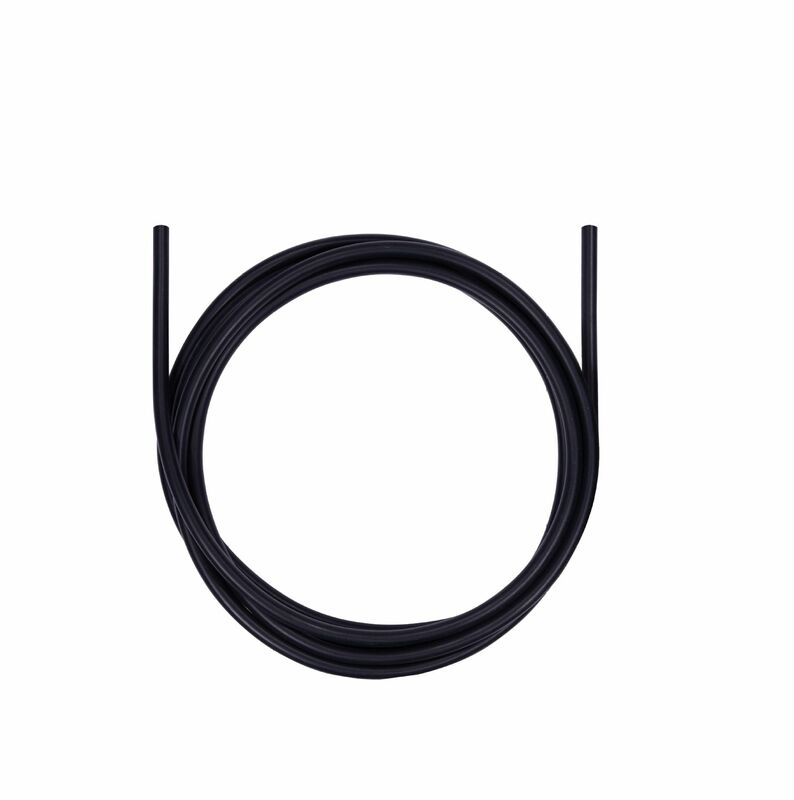 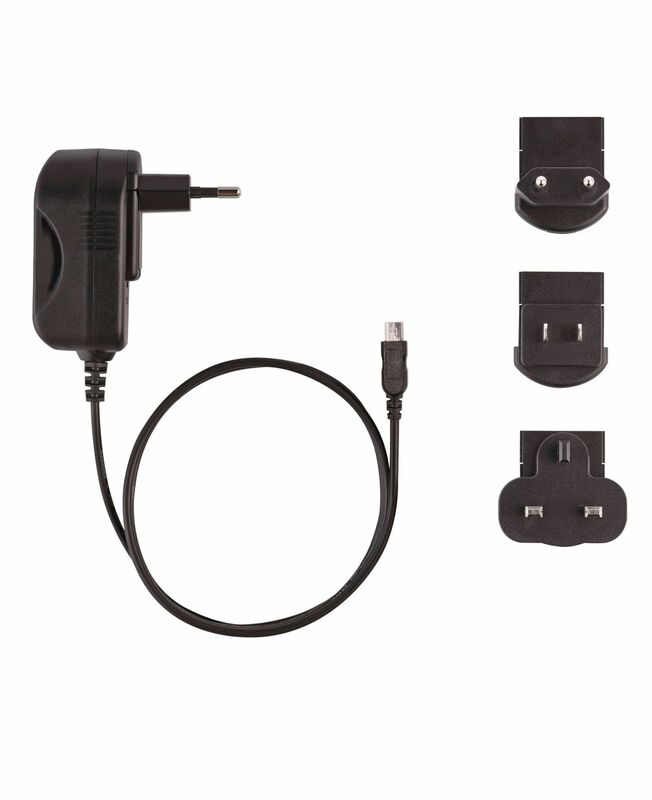 This enables you to avoid damage to cables or hindrances to handling. 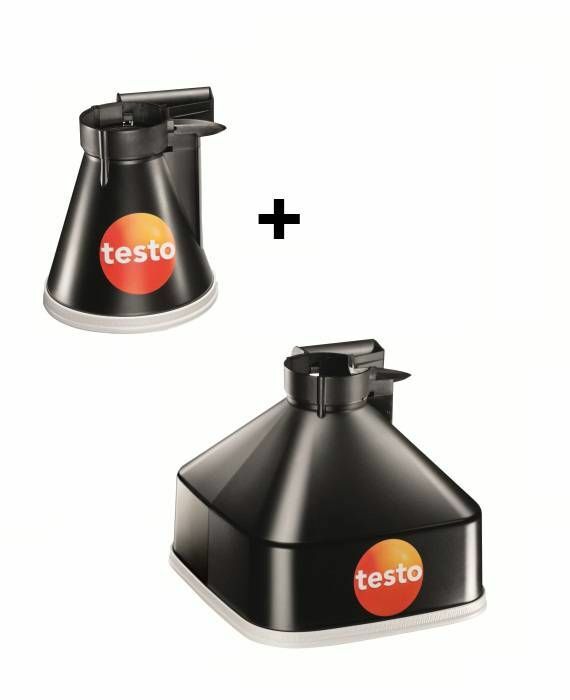 The testo 435-2, testo 435-3 or testo 435-4 versions offer even more possibilities for adjusting and testing air conditioning systems and measuring air quality. 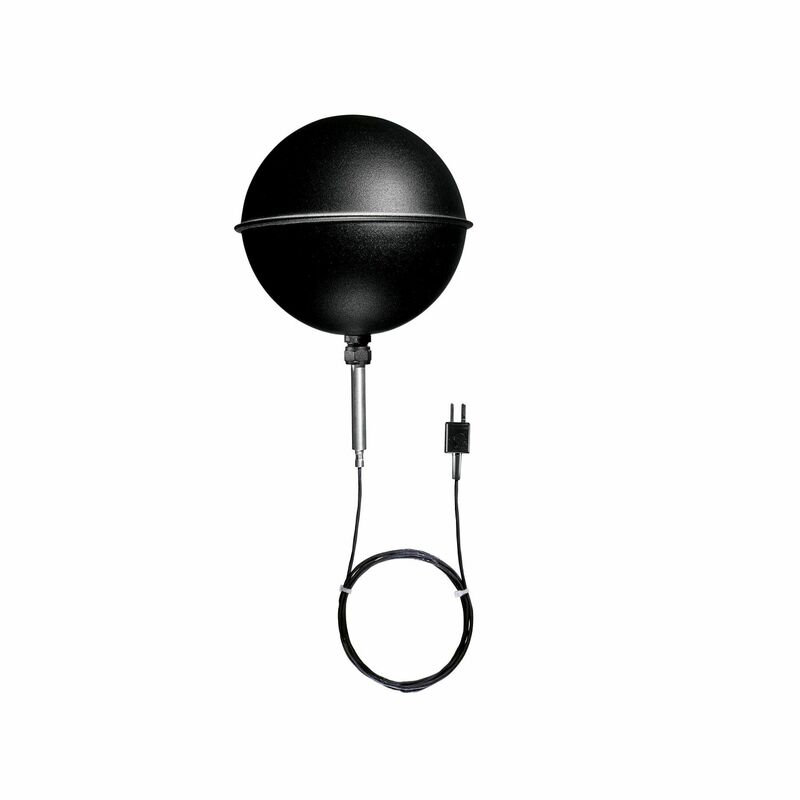 Some of these are fitted with integrated differential pressure measurement. 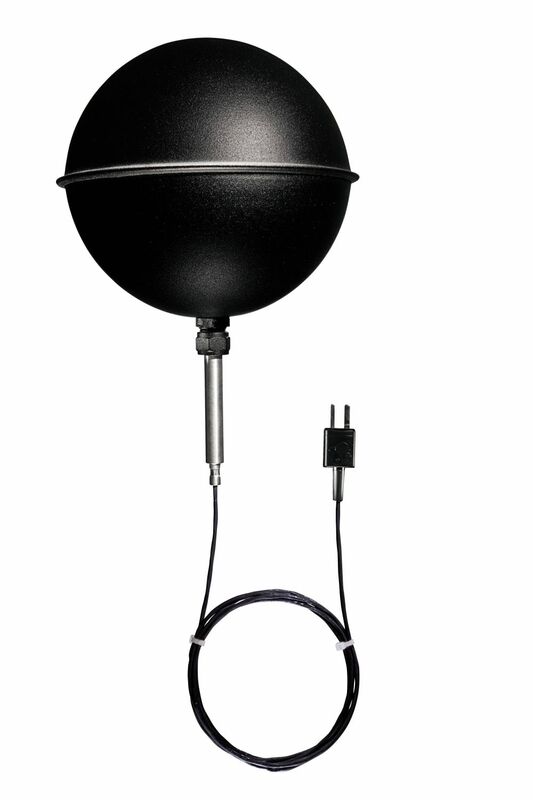 Furthermore, additional probes, such as lux probes or probes for turbulence level measurement, can be attached to these versions. 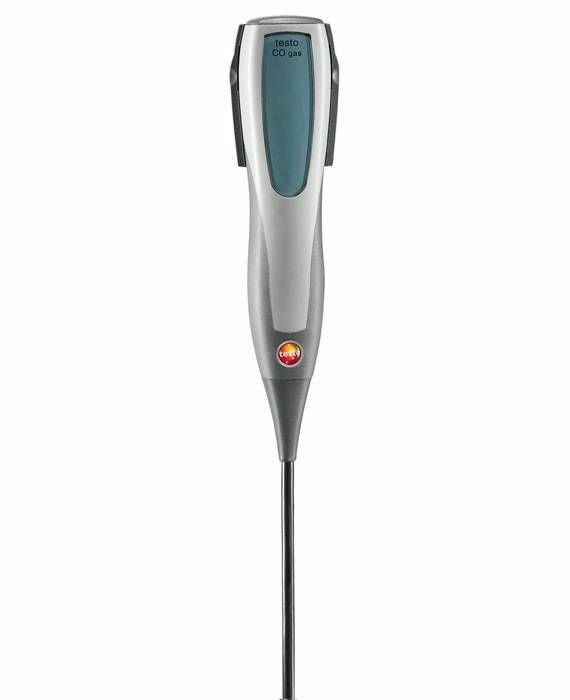 All readings are easy to read on the large display which has an illumination function. 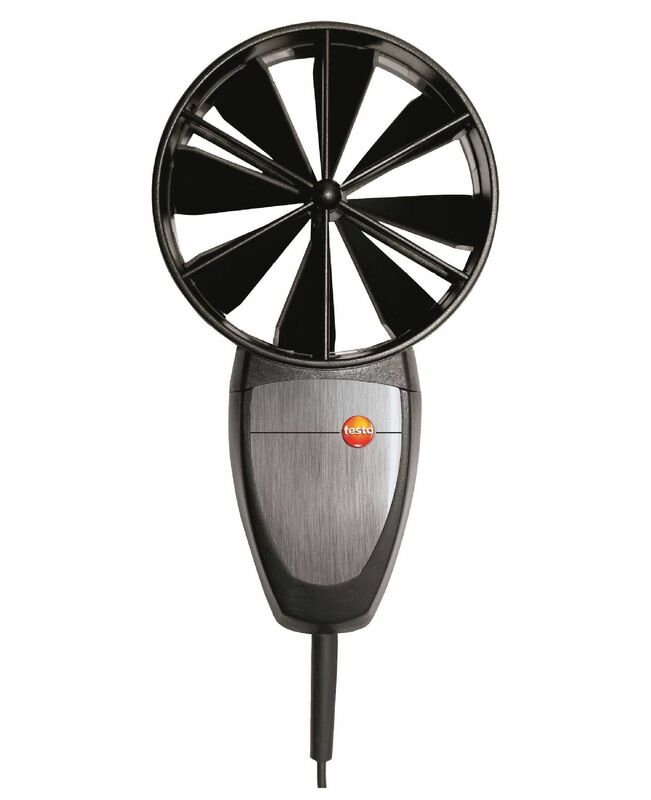 In addition, dew point distance, min., max. 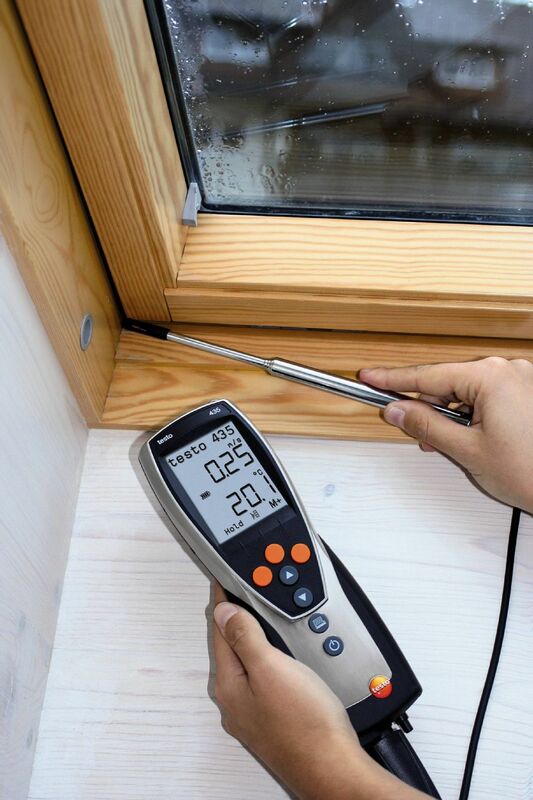 and mean values are displayed. 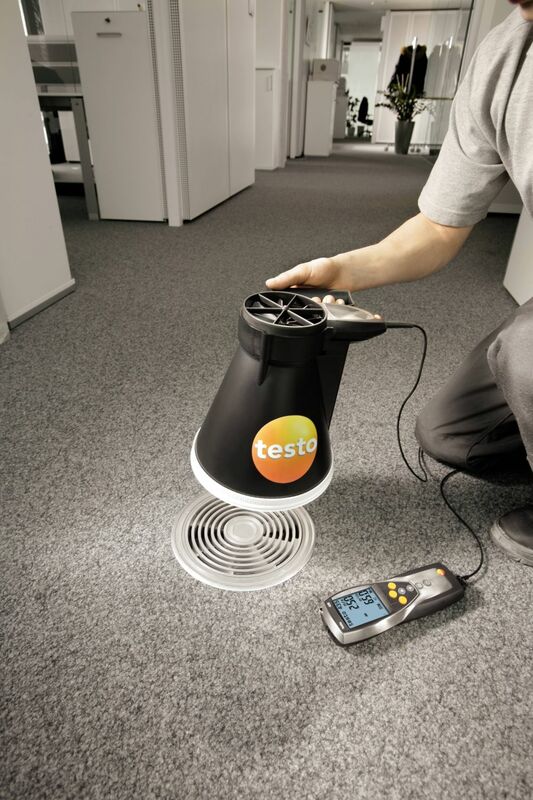 A solid housing provides reliable protection against impacts for the testo 435-1 multi-function climate measuring instrument. 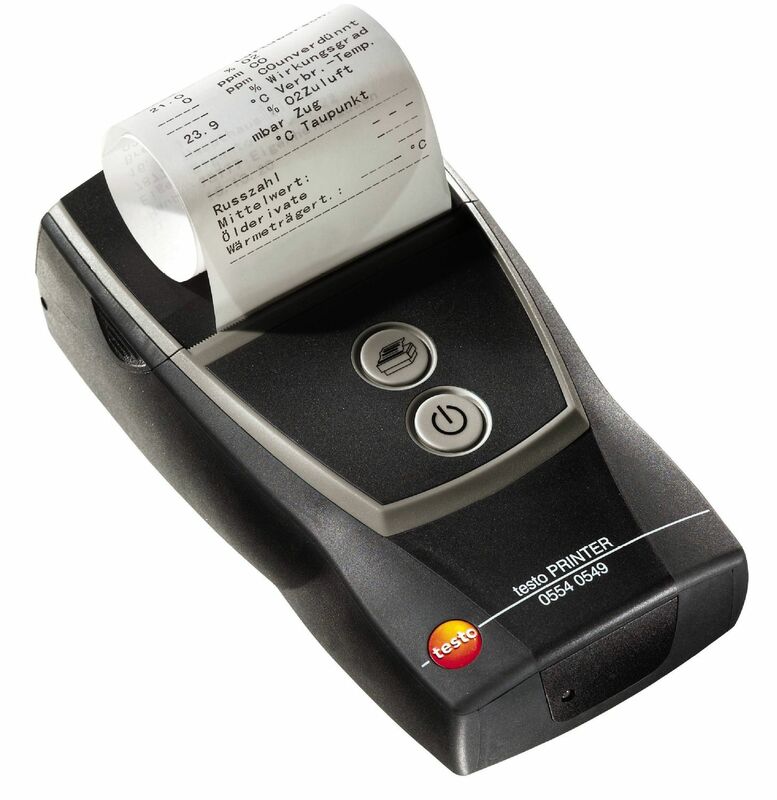 Use the practical cyclical printing function on the testo 435-1 as well. 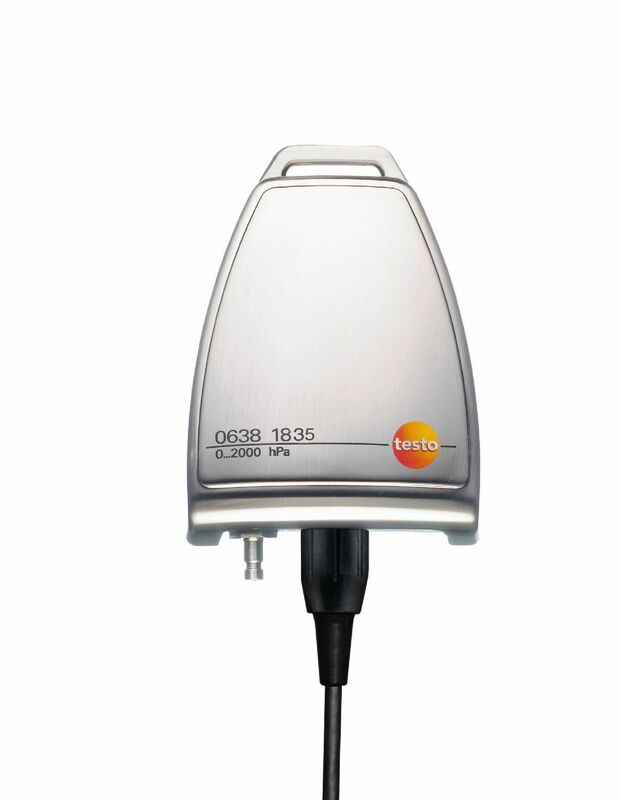 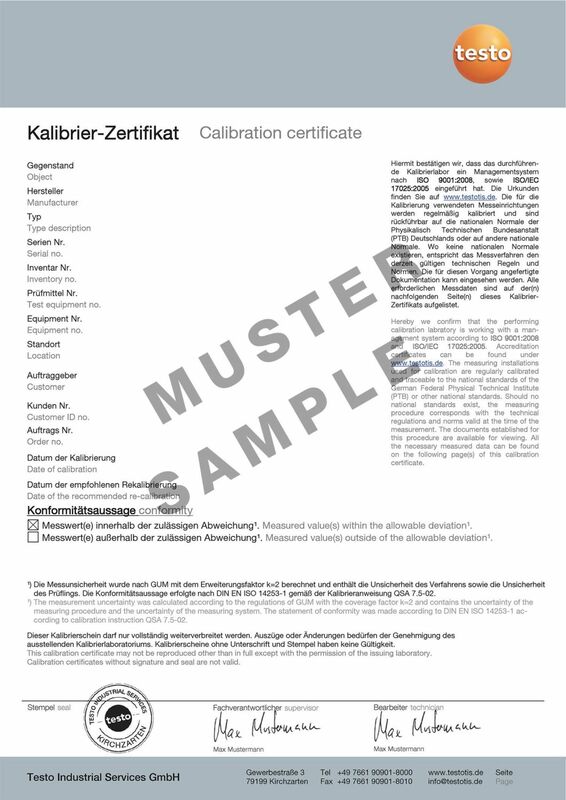 It not only enables the printout of individual readings, but also of whole series of measurements on the testo fast printer at freely adjustable intervals (for example once a minute). 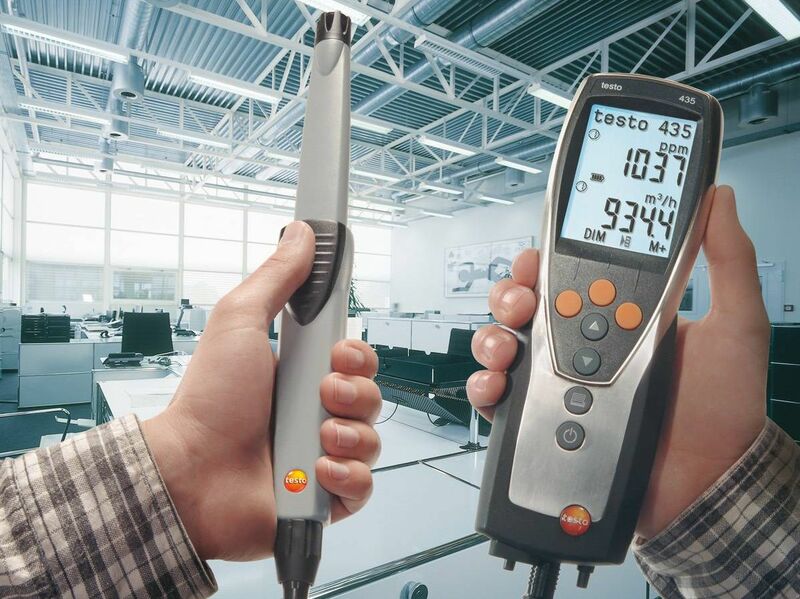 We recommend you use the testo 435-2 or testo 435-4 versions for saving, documenting and archiving measurement data. 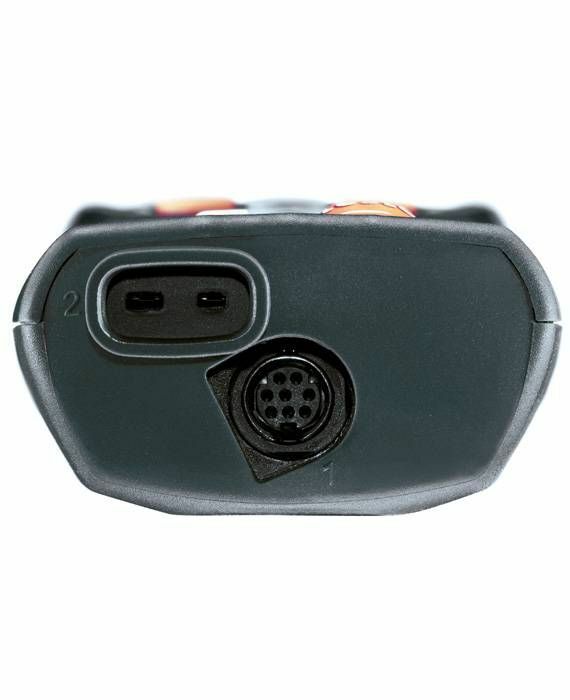 They are equipped with a reading memory and PC software. 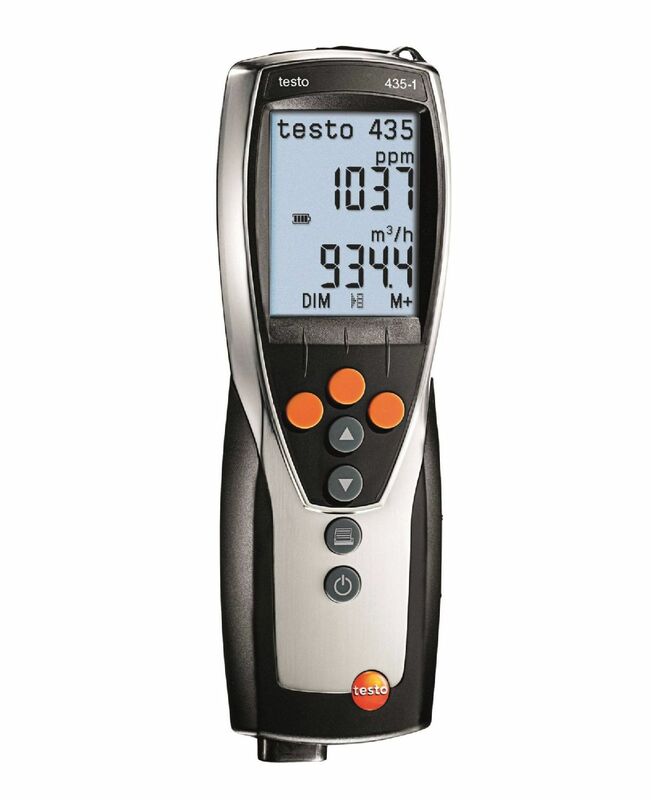 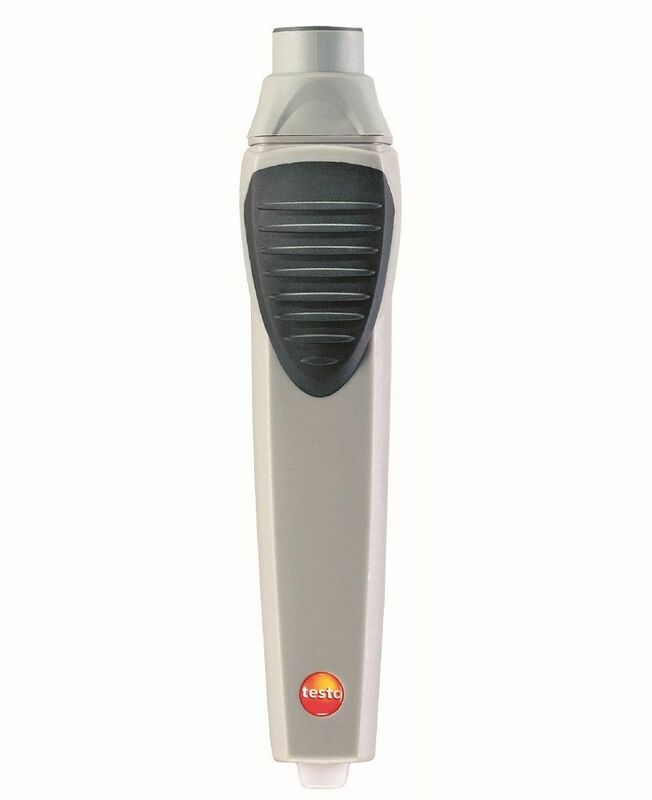 testo 435-1 multi-function climate measuring instrument, including calibration protocol and batteries.